2 x PDF - Colour Blocks - 6 Pages including instructions & image. 2 x PDF - Black & White Symbols - 6 Pages including instructions & image. 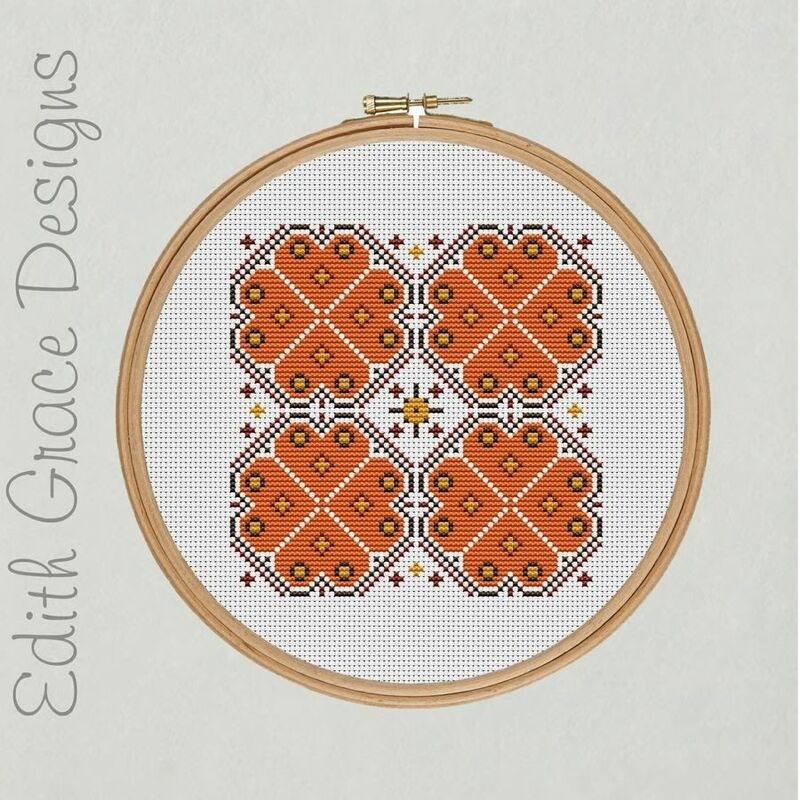 Autumn Geometric Cross Stitch Pattern - Digital Download. 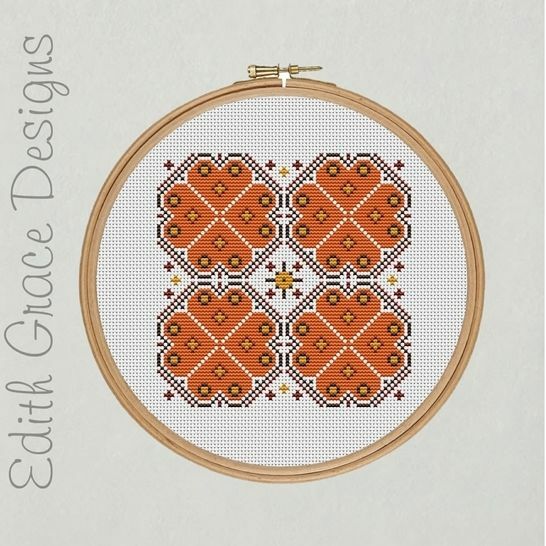 DIGITAL DOWNLOAD WILL INCLUDE: 2 x PDF - Colour Blocks - 6 Pages including instructions & image. 2 x PDF - Black & White Symbols - 6 Pages including instructions & image. 1 x ZIP File containing the PDFs.